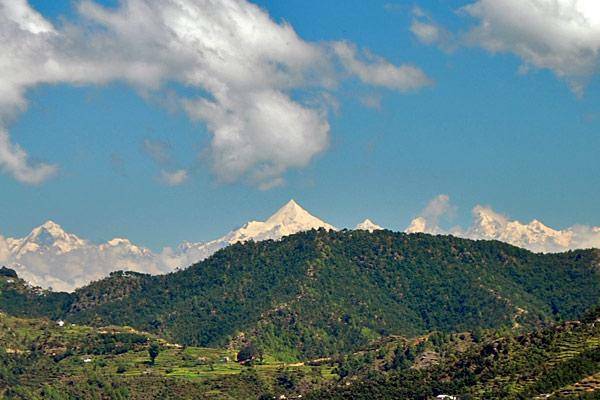 Jilling is very unlike a hill station as it is devoid of any rush of tourists. A calm place at 7000 feet, Jilling is a perfect destination for nature walks in Oak and Rhododendron trees. Other activities that one can indulge at Jilling are Bird watching, trekking and wild life admiration.